Pony Express v Train Points? Does anyone have data that shows the minimum Pony Express level required to be able to dispatch 3 full train sets? 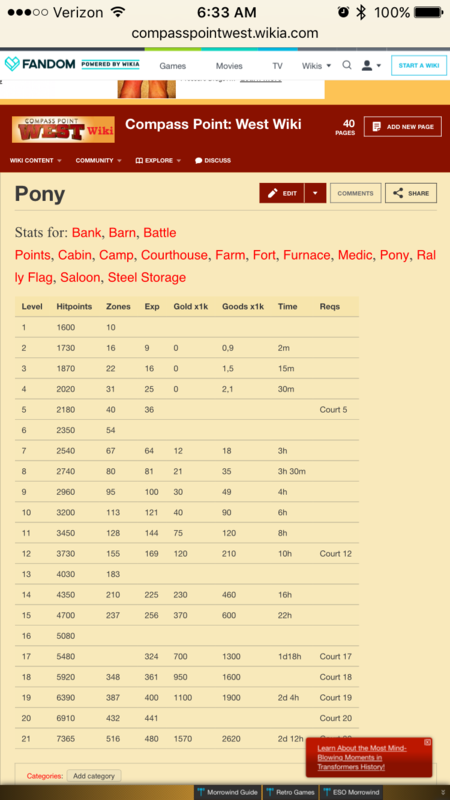 I'm currently level 26 at Courthouse 13 with pony 11 and able to send 2 sets. I really don't want to level up any higher until I build up my sidekick cards so I need to plan what I upgrade. Hey Coldet, sorry to say but 3 full tracks is about player level 31 and Pony Express 14 or 15. 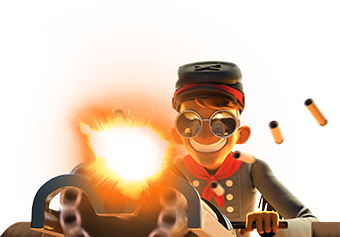 If you have not already got them, the permanent Silver pack and extra card upgrades are a must have and joining an active posse will also help get reasonable cards. Raid as many people as you can for goods, gold and steel. OK so thanks for the replies. 1. It appears that Pony express lvl 16 opens three trains worth of sites and can be accomplished with a minimum Level of 29. @TheGrumpy1 - yea I joined the "40 Something" crowd of geriatrics as well as the "Guns of West" nut cases and I'm having a ball thanks.